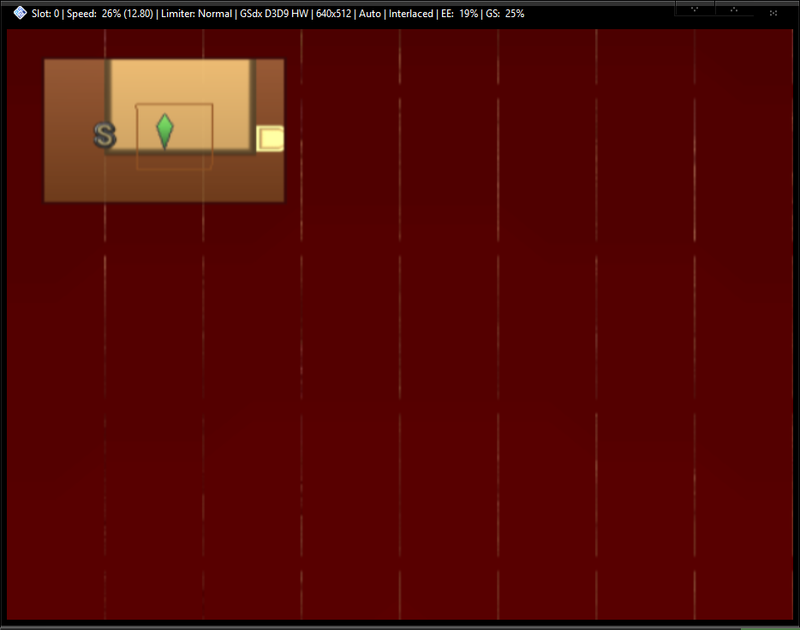 What settings I must use to fix this annonying unplayable red bars in screen? 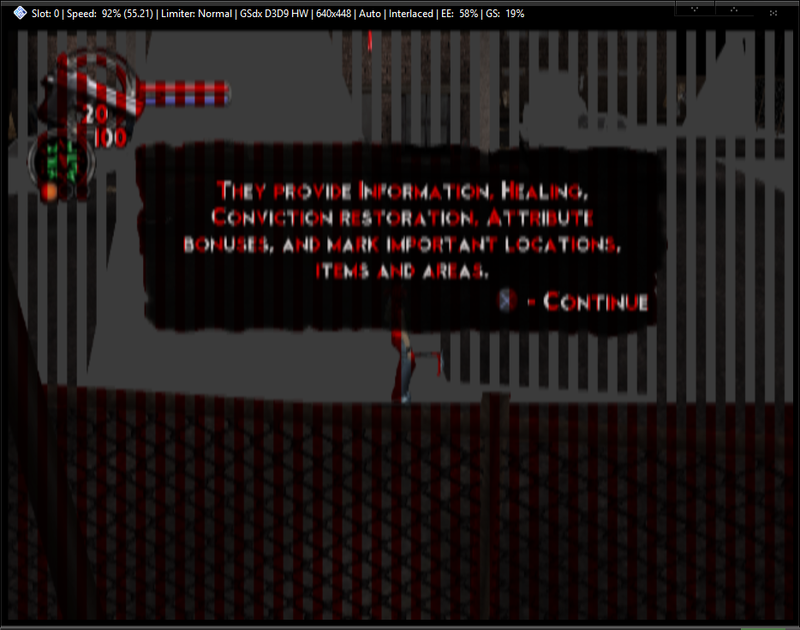 I'm using the portable version of PCSX2 1.4.0-20160105132032 under Windows 10 x64, the problem for which I feel the need of asking for support is that many games I have are unplayable because I have these kind of annonying red bars on the screen, however, I tried to investigate by myself, in the PCSX2 wiki it says that these games are 100% playable or with minor issueas, and also in random youtube videos you can find PCSX2 users that shows gameplays and they can play these game normally without any annonying bars. Then, is this related maybe about Windows 10 support and Windows 10 DirectX changes?. 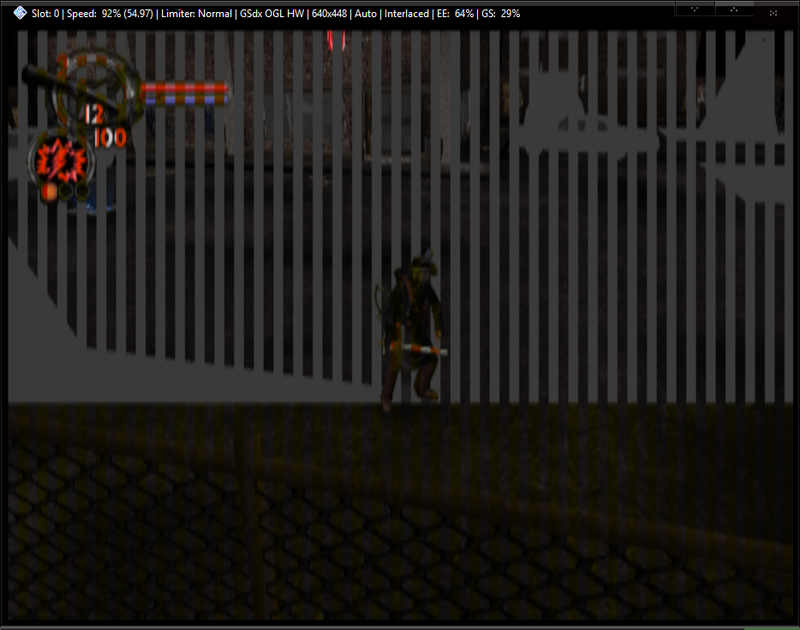 I get this kind of big bars using the default PCSX2 settings, also if I use the safest emulation preset. 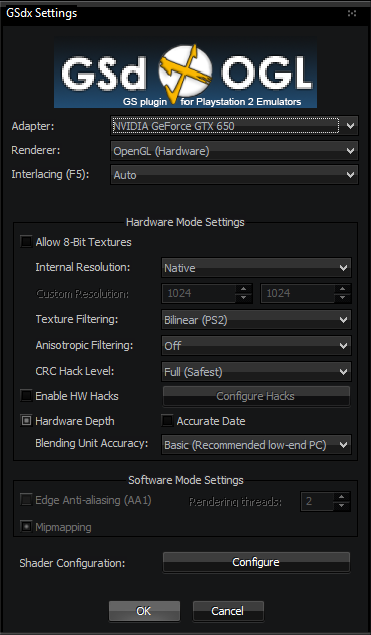 I tried OpenGl/D3D9/D3D11 plugin, and trying to perform random modifications and activating hacks in my settings (the Tri-ace games hack does nothing of nothing in my case), I can't find the key to fix this like they did, the people of those random youtube videos.. Someone could give me a hope of light? I would like to know at least what is producing these kind of red bars. 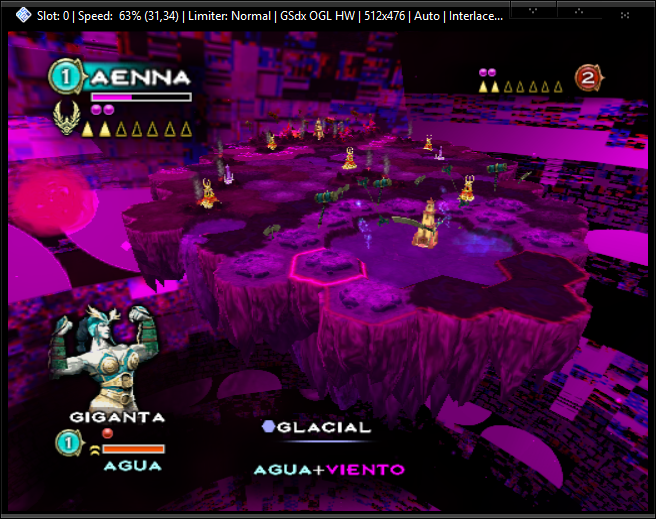 This Tri-ace game also has a notable very negative slowdown on framerate, I only can play it as 20-30% speed with the minimum graphical settings established, however in youtube videos you can see people playing this game in PCSX2 with normal speed/FPS, I don't understand what is happening. Partial is quite heavy on the speed so full might be a better idea. 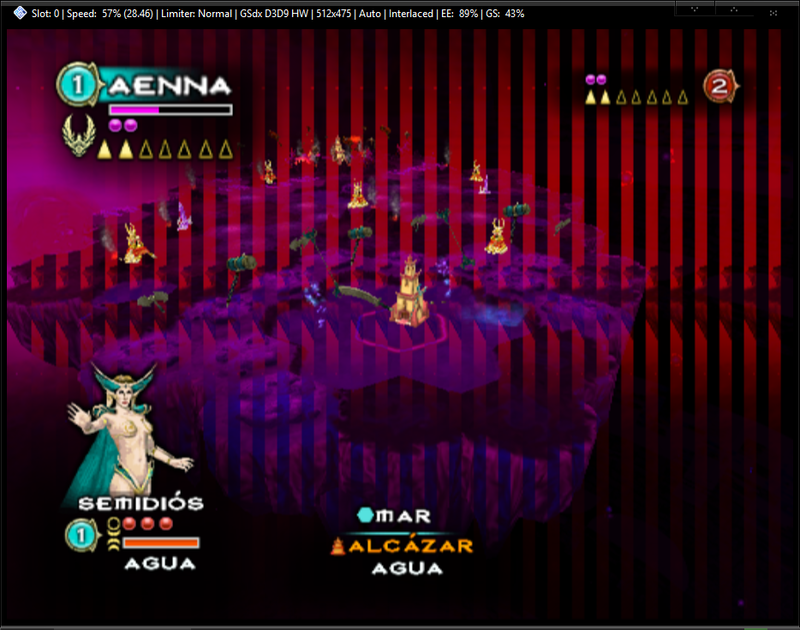 As ref said you need openGL + depth emulation. 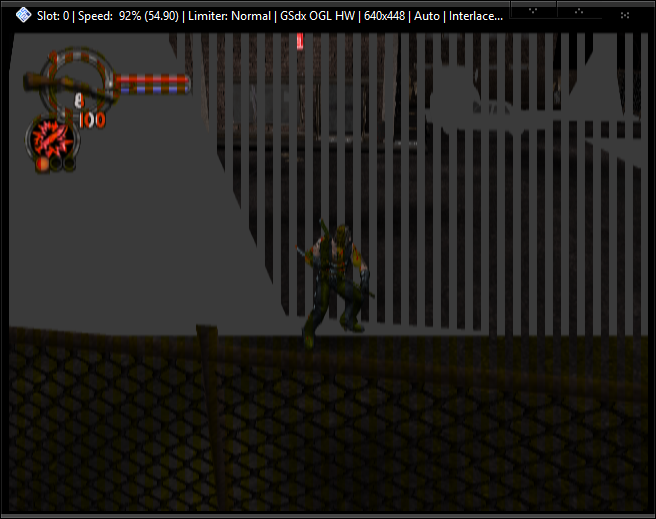 Otherwise you can use Dx on latest 1.5 git (but openGL is way better). 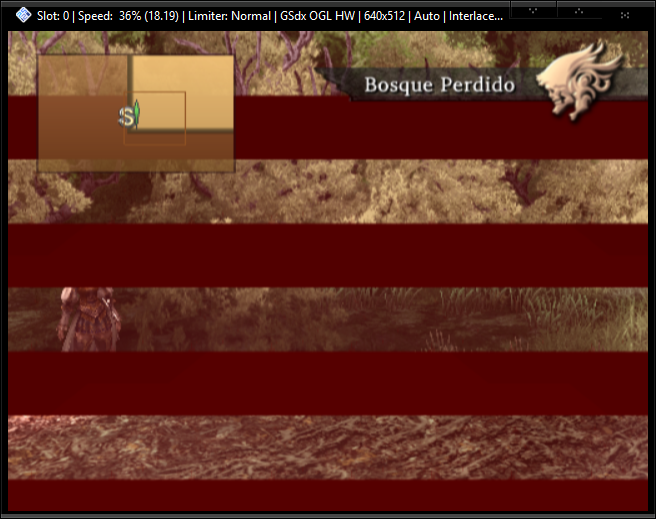 Instead of delimited bars now I get a full red screen. EDIT: Oh, just I forgot to mention that the game screen is shown normally when the character is inside the village, to see this red thing just go outside to the world map. Bars are removed, however now the background is flickering in grayed and and pink colors (an advise of epilepsy here for who wanna try this game). 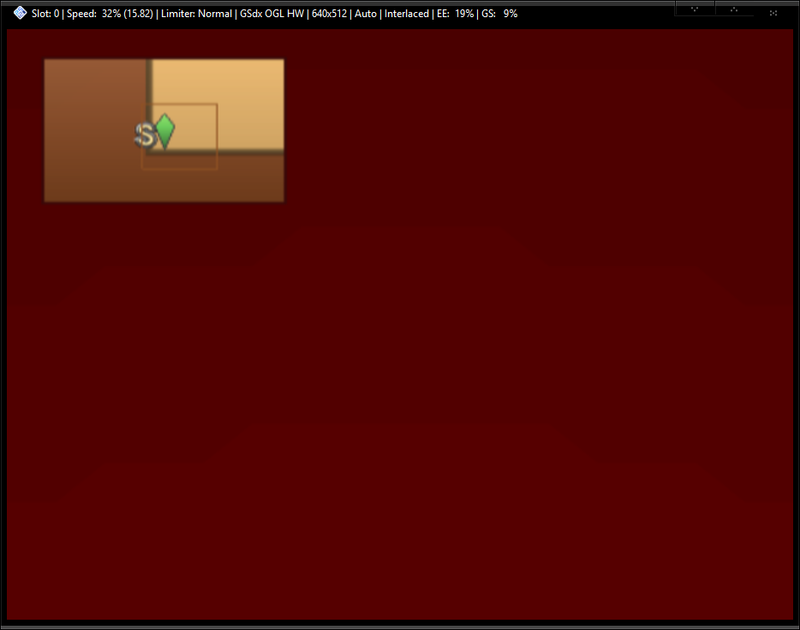 Seems this had better results, the bars now only occupies half of the screen. 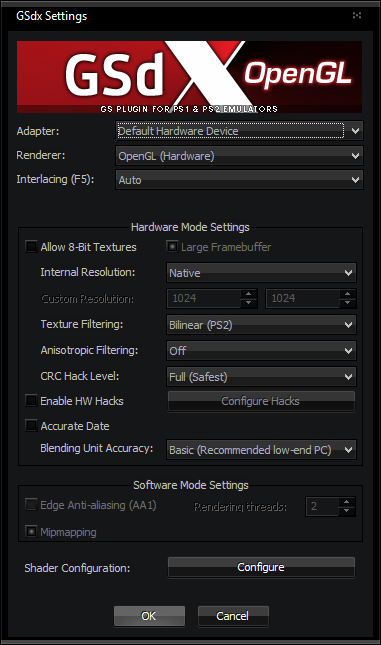 You didn't tick hardware depth as gregory said. To be honest you are better off downloading one of the new Git builds and using that, as OpenGL has improved much further and you don't have to worry about the hardware depth setting. The background is flickering all the time. As far as I'm aware, it's supposed to be red, the same effect is seen in software mode, I'm sure the console is supposed to be like that too, although I've never checked. The option was removed because it is always on, there's no need to tick it. (10-20-2016, 07:39 PM)refraction Wrote: As far as I'm aware, it's supposed to be red, the same effect is seen in software mode, I'm sure the console is supposed to be like that too, although I've never checked. It is. In fact it even looks a bit less red in that screenshot than what can be seen on real hardware, but that might also just be difference in displays. It's supposed to give it an evening atmosphere, but it's just rather poorly done, especially given how well crafted the game's visuals are. 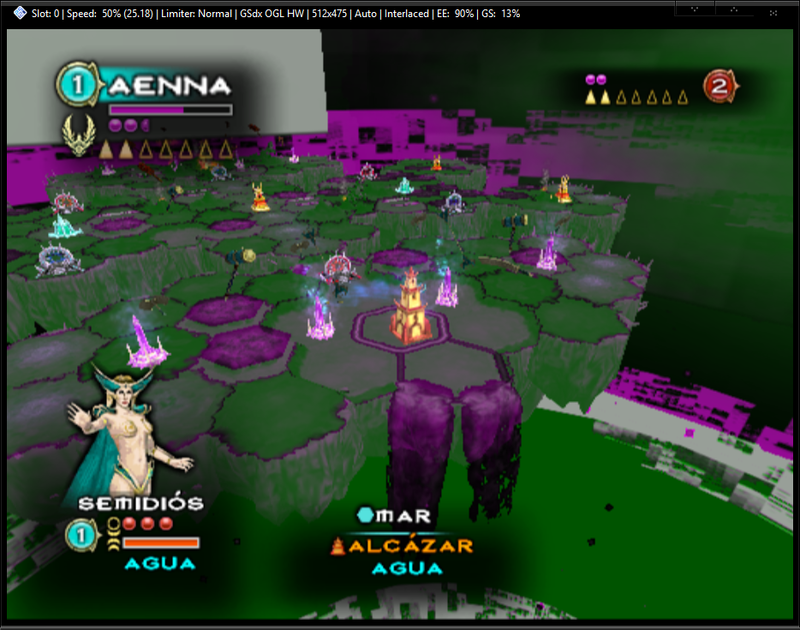 Later changes to night with a blue tint. Working as intended. Also, @OP, I haven't seen you mention specs aside from the 650 you're sporting, but VP2 is a very demanding game, on both CPU and GPU. Slowdowns are expected. Sorry, you and @Eloris have reason, I just assumed things when I seen all red. I compared it to images of the game taken from real hardware and it is red. 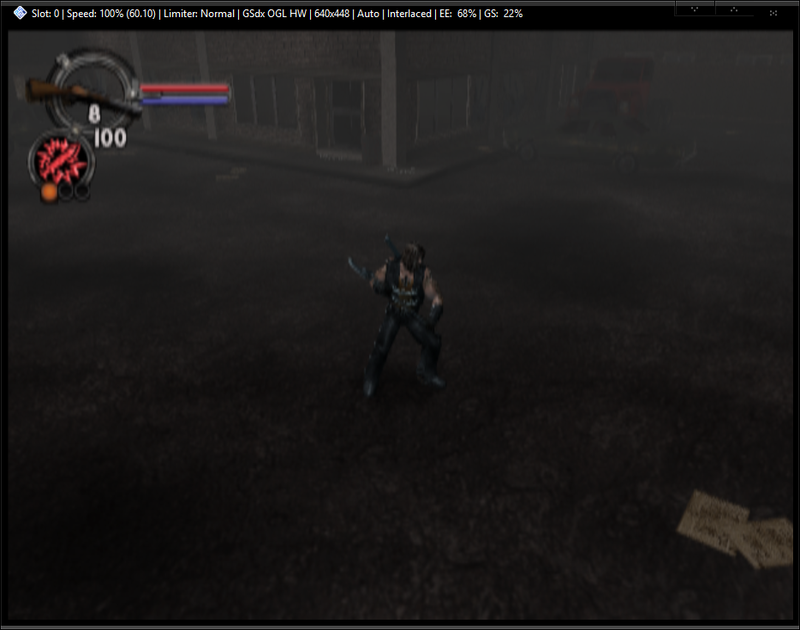 Then the conclusion of all this is that in PCSX2 v1.4.0 with the settings you both recommended me it fixed the red bars of all the 3 games, it didn't fixed other graphic issues but the bars at least are fixed, and this is a improvement that I can't reproduce in v1.5.0 of PCSX2 which supposedly has a lot of OpenGL improvements that should make my life better, honestlly and from my ignorance I think v1.5.0 needs deeply graphic tests with game titles like the 3 games I mentioned before trying to think to publish one of the v1.5.0 git releases as a stable version for the end-users, guys, because I demonstrated better results with v1.4.0 than v1.5.0 I think it is an enough proof to analyce releases and compare results to fix/improve what you can find, I mean, if an old release of PCSX2 has better graphical results than the newest release that is not a good thing for its development... it is like involution!. (10-20-2016, 08:43 PM)Eloris Wrote: @OP, I haven't seen you mention specs aside from the 650 you're sporting, but VP2 is a very demanding game, on both CPU and GPU. Slowdowns are expected. 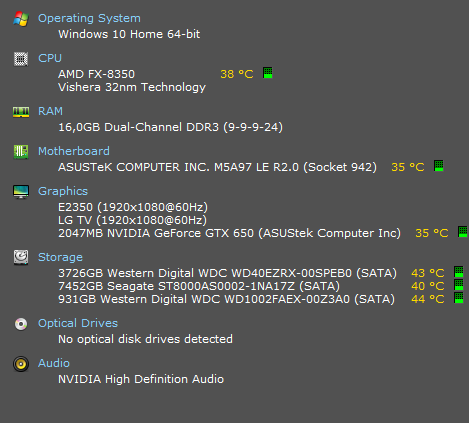 I understand that you must ask that kind of things to ensure that is not a hardware specs issue and discard possible causes for the slowdown, but If I ask about a slowdown it is because I'm sure that with my specs I shouldn't have a slowdown with that game, or better said with any game that runs on what PS2 hardware specs can run. 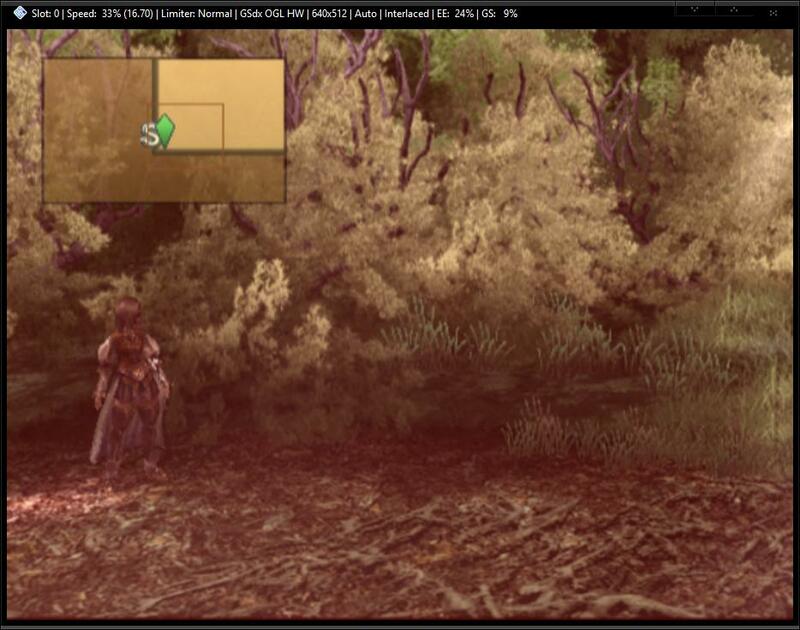 Just for comparison: Odin Sphere is a similar title to Valkyrie Profile 2: Silmeria (I think they were developed by the same company), it works perfect in my PCSX2, and Valkyrie Profile and the PSP edition Valkyrie Profile: Lenneth both works perfect with my ePSXe. 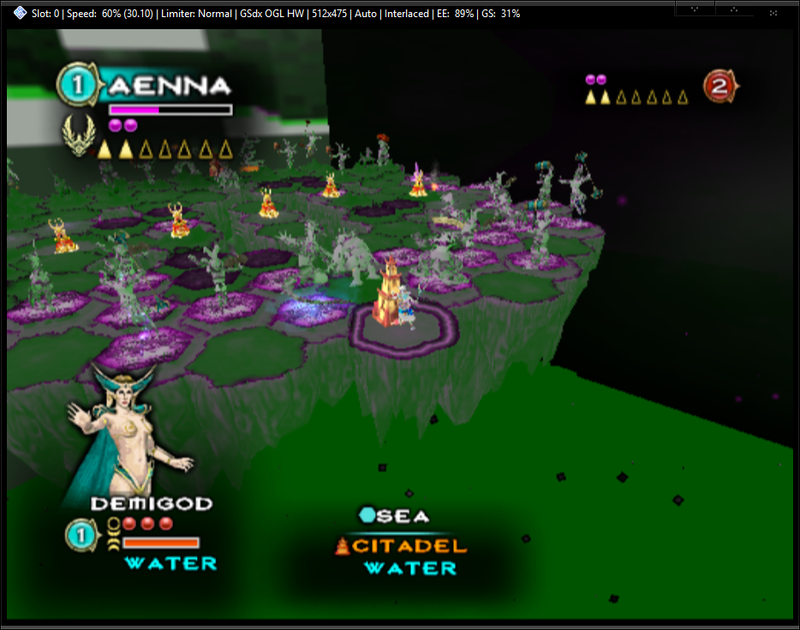 you know that comparing native pc gaming to emulation is a ridiculous nonsense, right ?